Nulook Creations is a privately owned company that is committed to providing the highest level of service and a quality range of Nulook aluminium joinery. Our team are a licensed fabricator of the Nulook range of joinery supplied by National Aluminium Limited, which includes the innovative Weathertight system and recently released All Seasons thermally broken suite. Nulook has a history that dates back to the 1950’s and is one of New Zealand’s leading brands. Visit nulook.co.nz for more information, technical specifications and the Nulook architects manual. 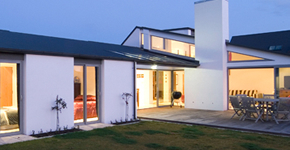 Design & fabrication of a wide range of Nulook aluminium joinery products. Installation of commercial & residential Nulook joinery. Our expertise and time from the beginning through to completion. 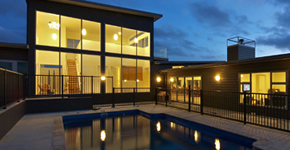 Professional standards are important to us and as such we are members of the Window Association of New Zealand (WANZ). 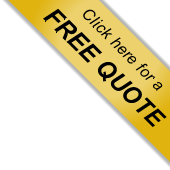 Are you looking for residential windows and doors, Browse through our selection to help with ideas. 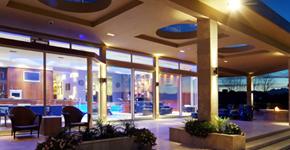 We can provide commercial windows and doors for you next project, no matter what the size. Are you struggling for ideas for your upcoming project, browse through our gallery to help inspire your imagination.